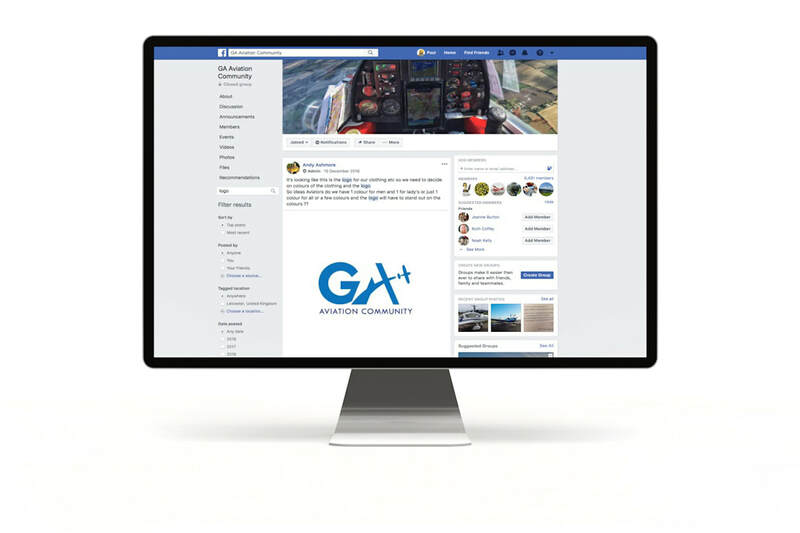 GA Aviation is a Facebook Group connecting the GA community. It has over 6000 members , and is growing at a rapid pace. The Group was looking for a logo and decided to ask its members to take part. Enter Paul, who was more than happy to oblige, and was a clear winner. The logo has been used as an identity for the group, for advertising and merchandise.